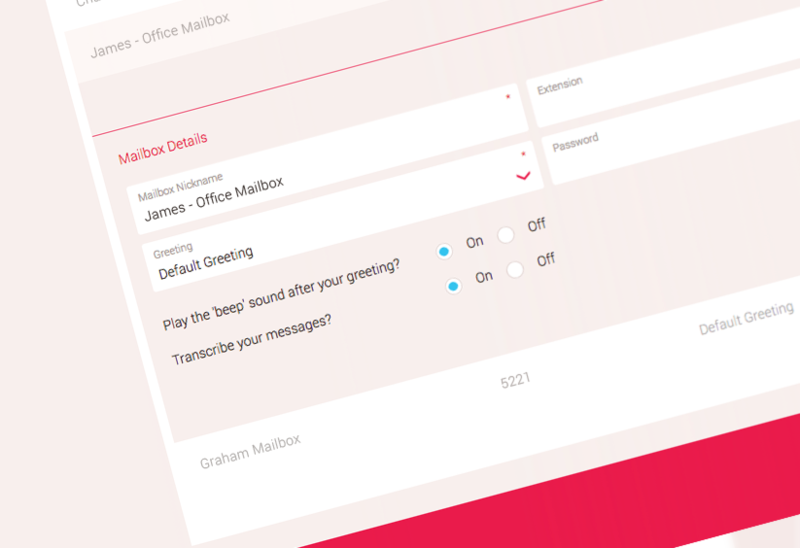 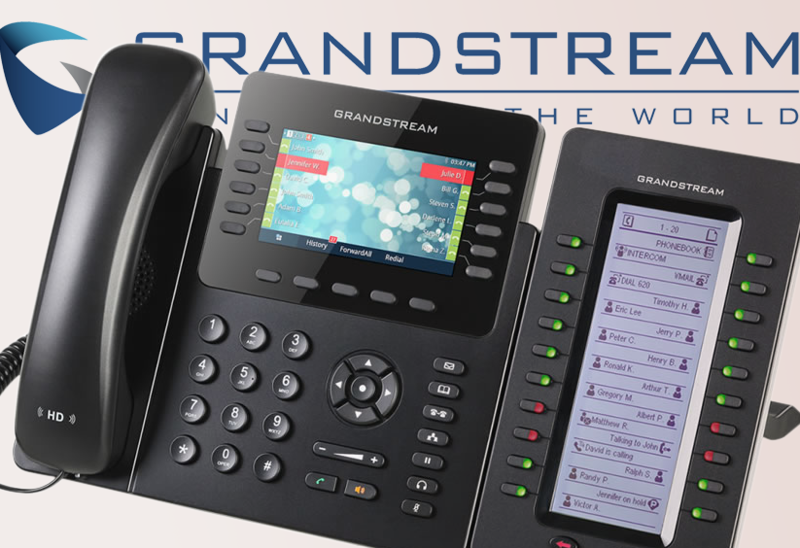 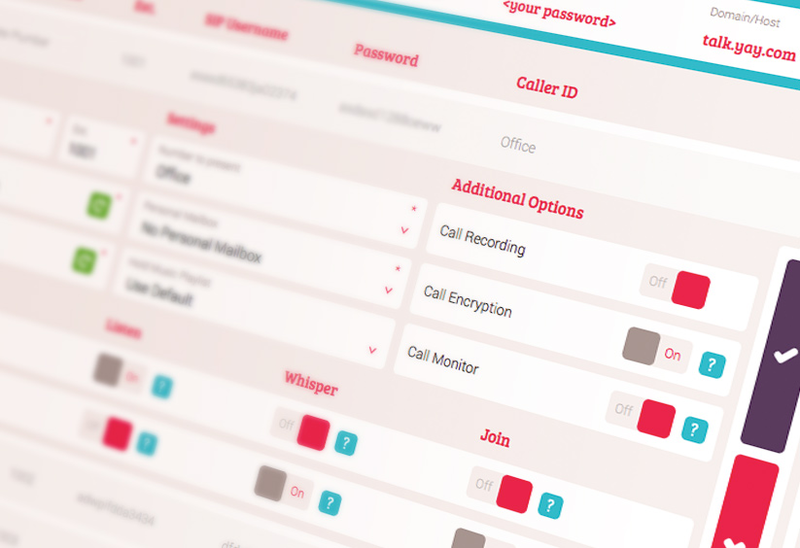 New updates make conditional call forwarding and record-by-phone features even more intuitive and effective. 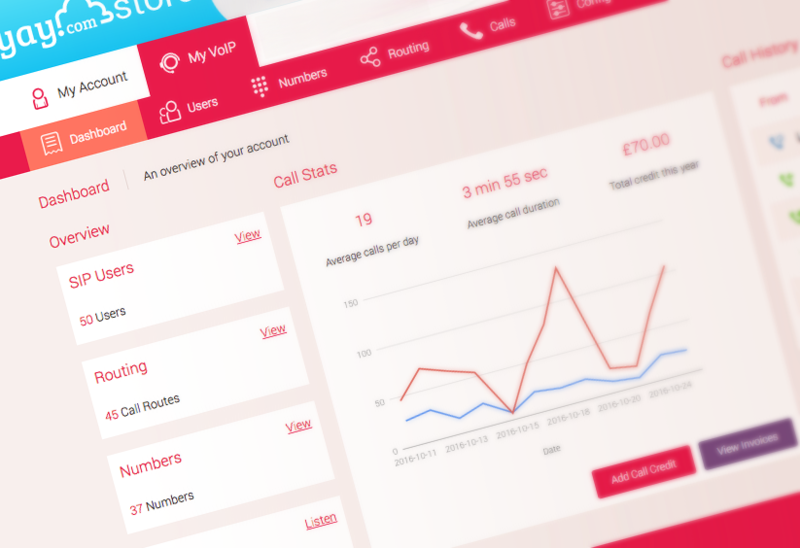 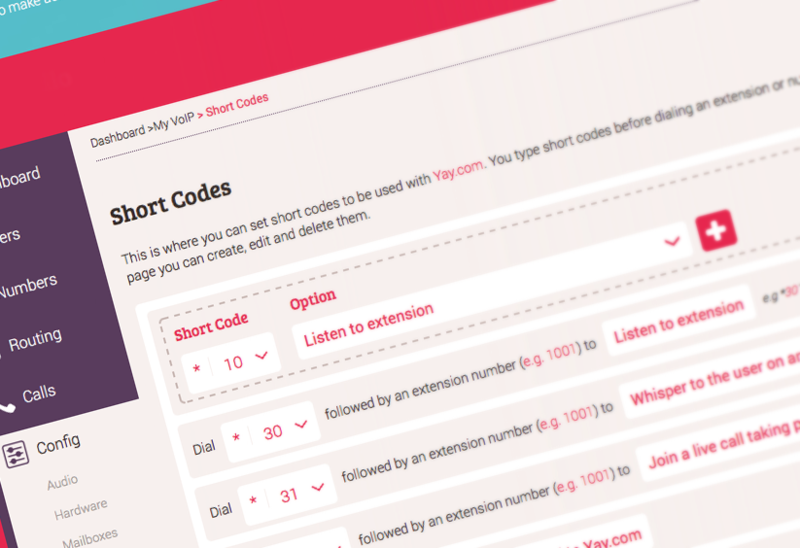 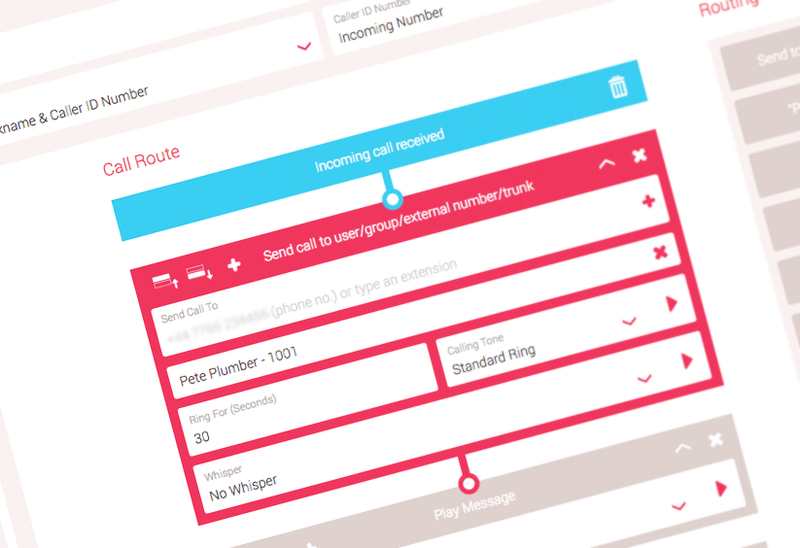 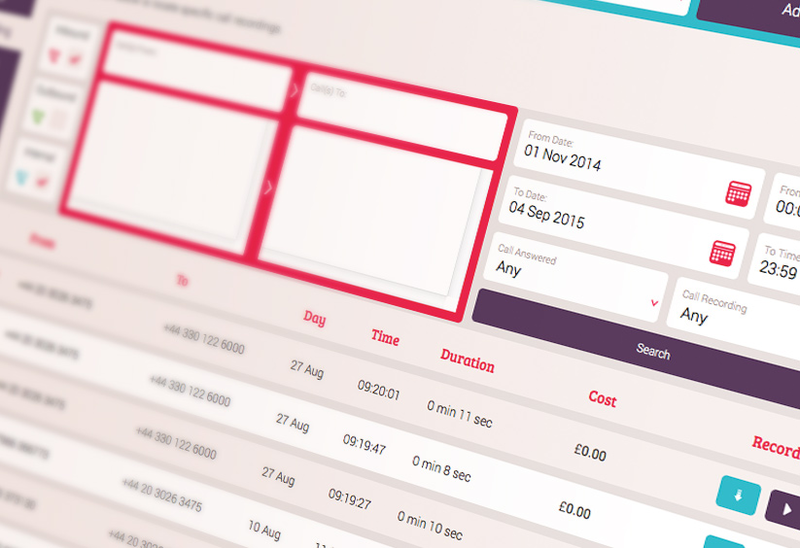 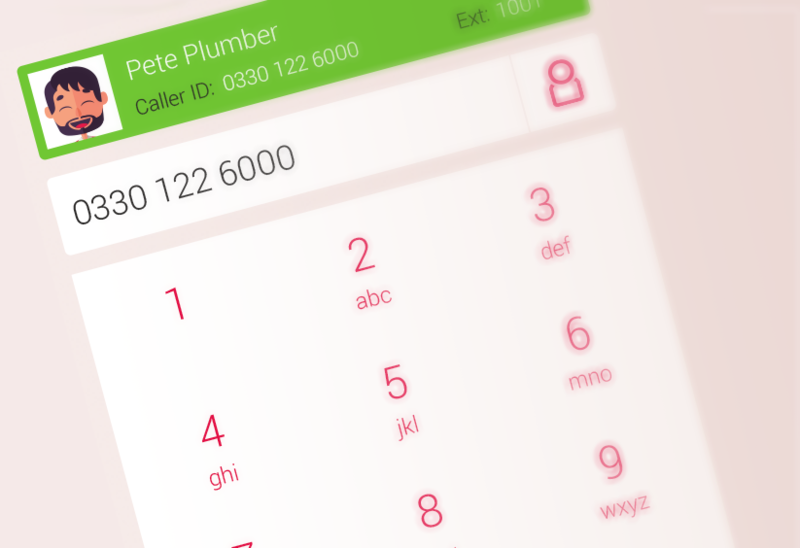 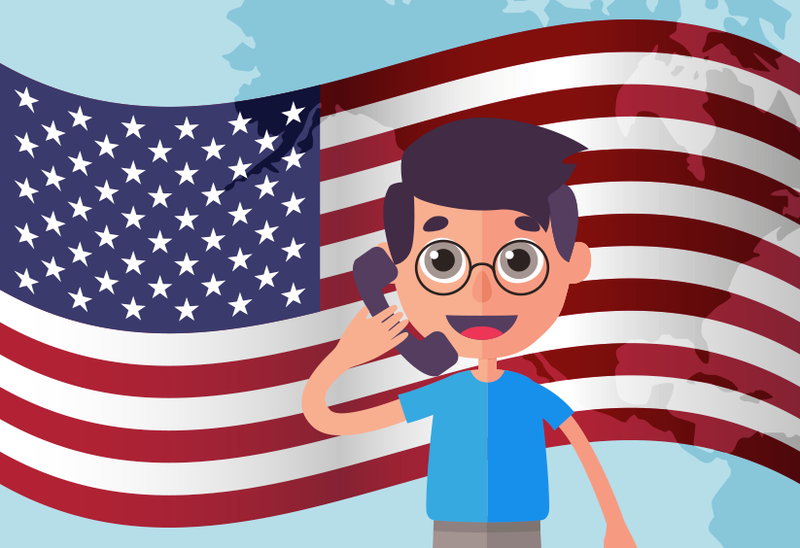 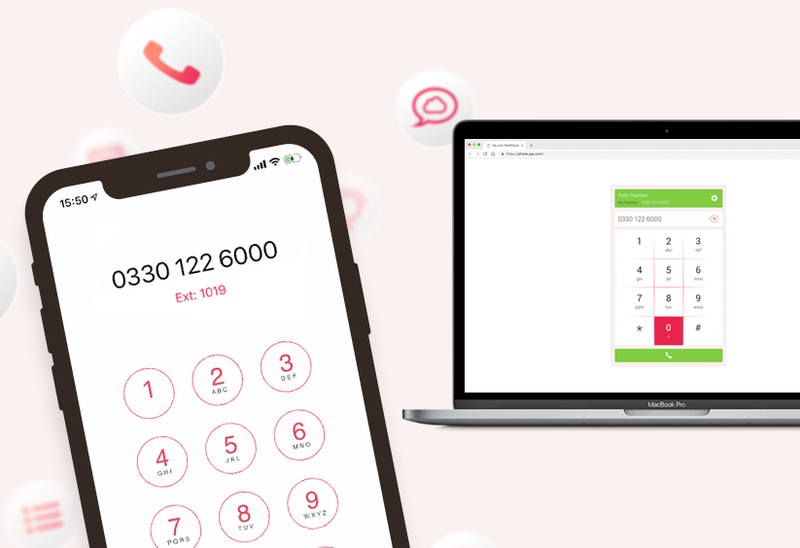 Quickly re-route calls forwards from your business phone number to your mobile using hosted VoIP short codes. 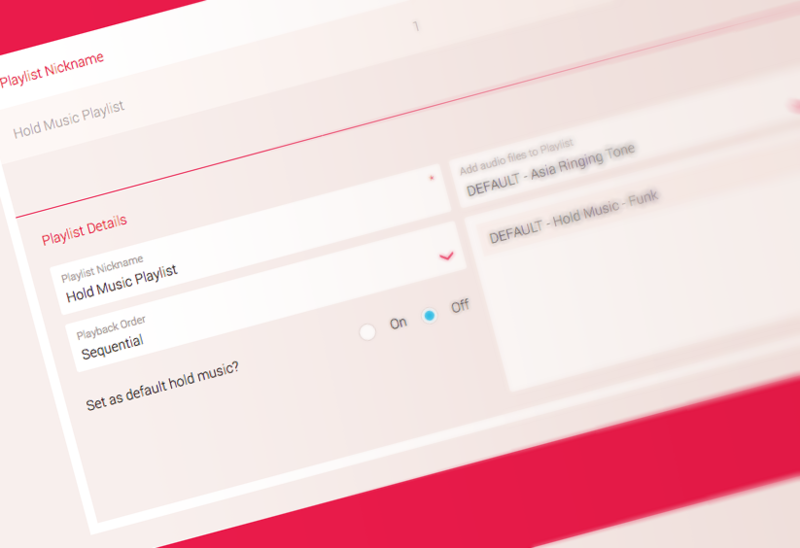 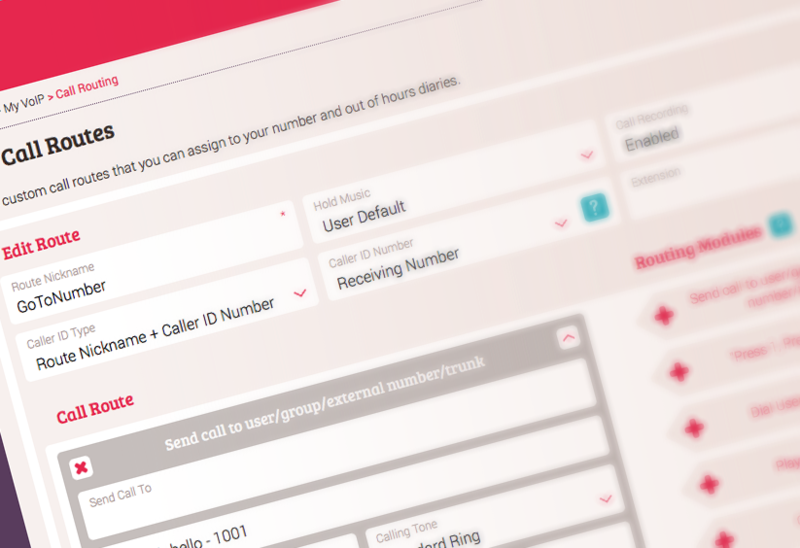 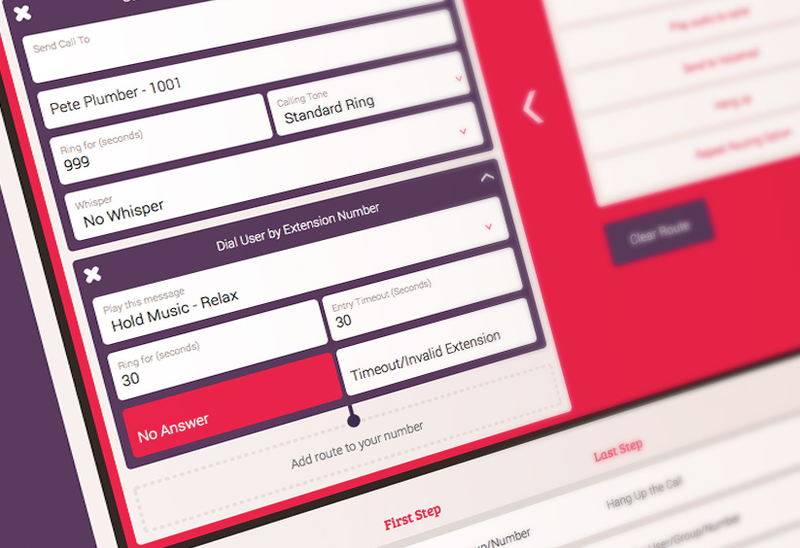 Improved responsiveness for hold music and audio messaging for incoming calls, ensuring an improved call waiting experience for all callers. 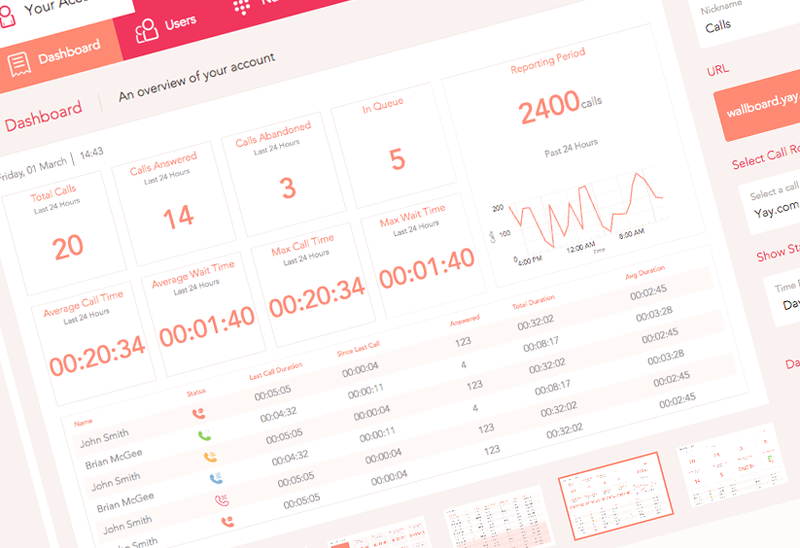 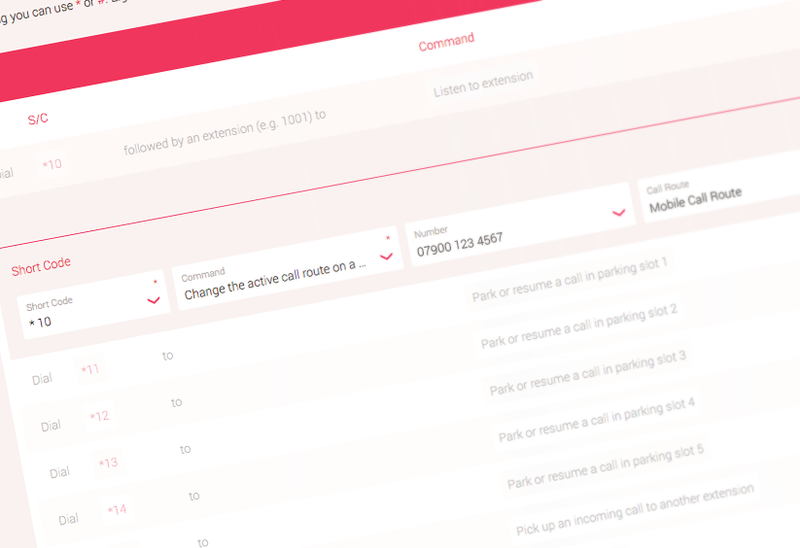 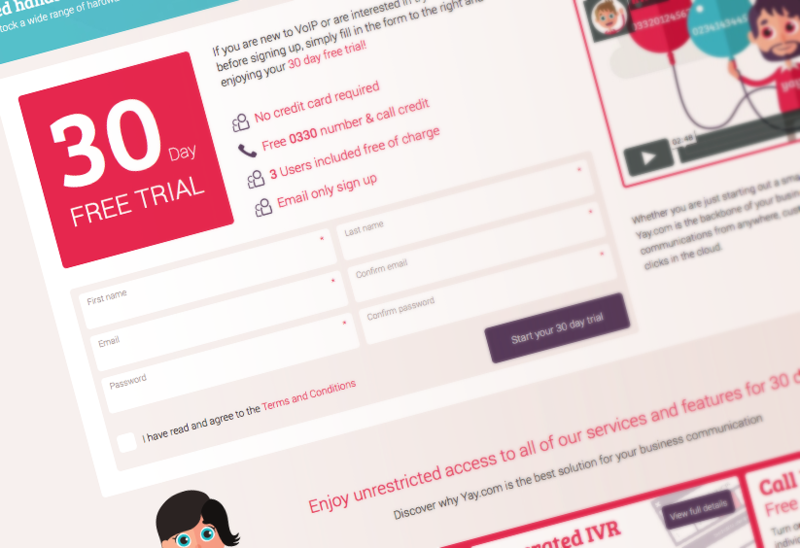 Even more free and inclusive cloud PBX features, as Yay.com add "Dial by Extension" and "Repeat Routing Option" as new Call route IVR modules. 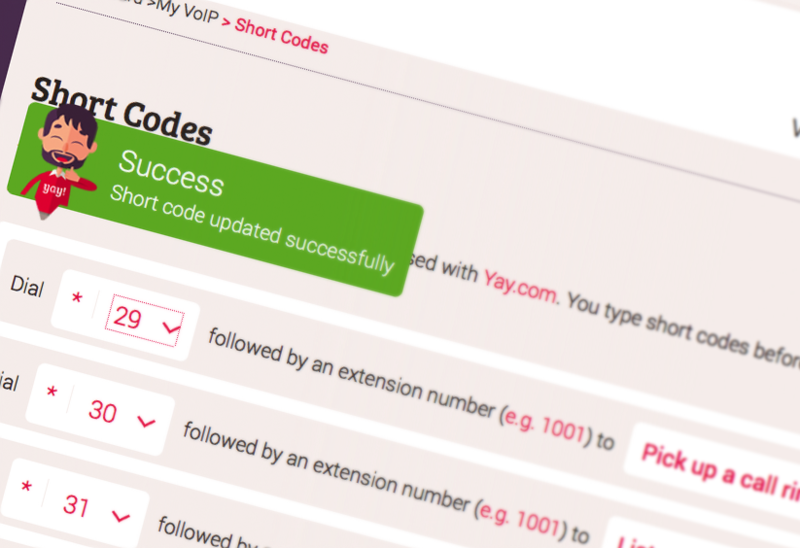 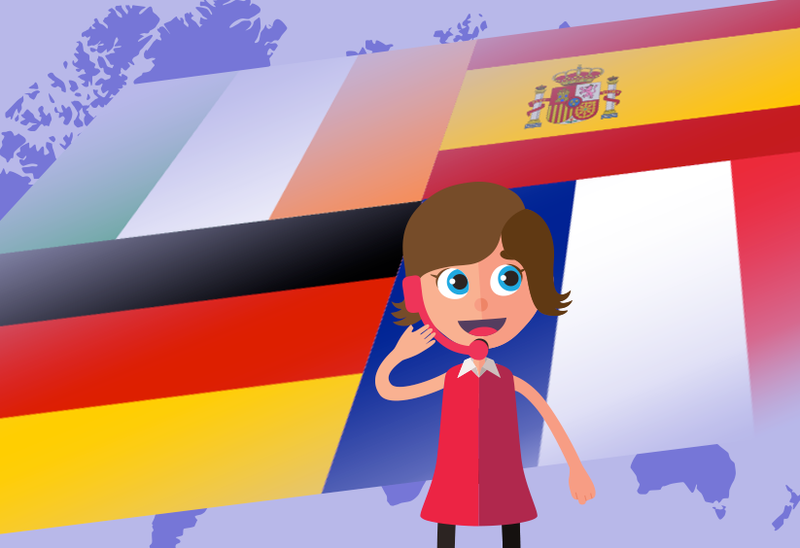 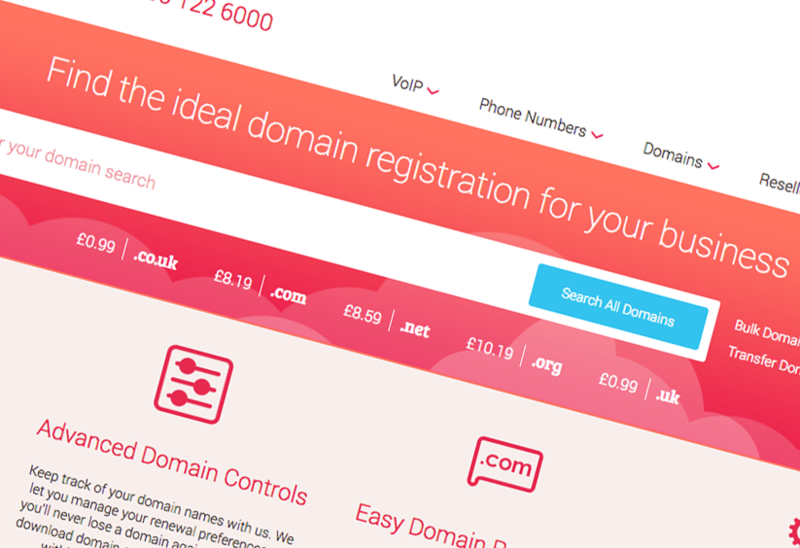 Powerful Call Recording search features have now been added free of charge for all customers at Yay.com.